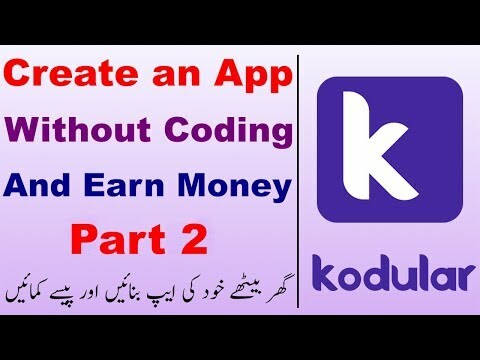 Hi Guys Welcome to my channel hani studio and you will learn in this video how to make Android flash light app without any coding knowledge with thunkable and connect or monetize your app with Admob Adsense and earn money in this video complete detail about making this app with project file and my own apk file click on link and download App For test. 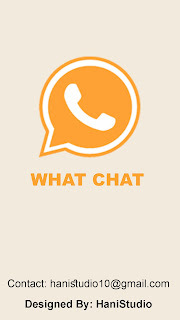 Hi Guys Welcome to my YouTube channel hanistudio and i will show you best Android thunkable app for earning using this app you can chat on whatsapp without saving number in you mobile Best app To enjoy with your friends download and install this app in your mobile and give me feedback. i will give you this App aia file soon.